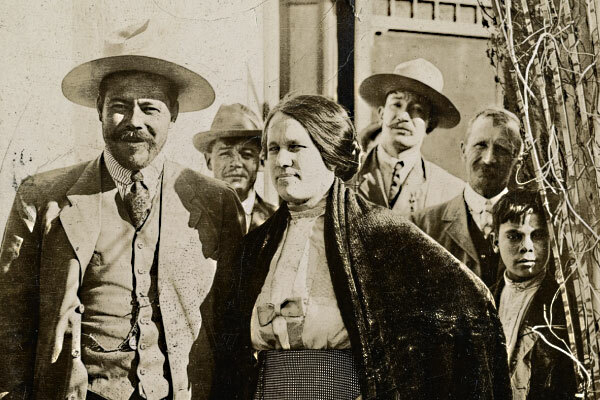 Heroes, Heroines, and History: Pancho Villa: Outlaw or Hero? 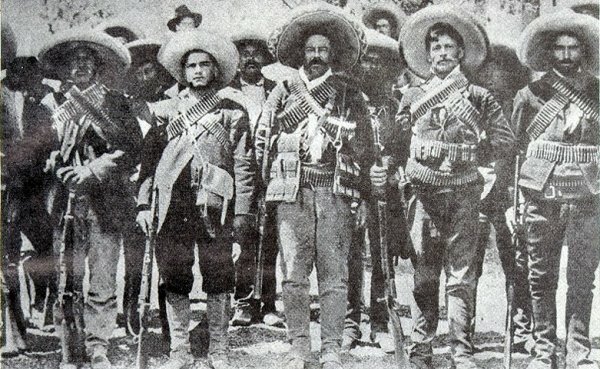 Pancho Villa: Outlaw or Hero? At 2:30 a.m., March 9, 1916, Pancho Villa and 500 men attacked the 13th U.S. Cavalry at Camp Furlong near Columbus, New Mexico, the first attack on American soil since 1812. Despite prior knowledge that Villa and his men pillaged, raped, and murdered their way toward the border, the cavalry was caught by surprise. Reasons for the cavalry’s sluggishness? Some of the troops had been drinking. But more important, all of their rifles were chained and locked in gun racks. Even so, the cavalry managed to get organized and fought off the Villistas, killing many in the process. The town was set on fire. Villa’s men gained nothing beyond a few dollars and some merchandise from the burnt stores. The terror continued until about 7:00 a.m. when Villa finally rode away. The smoke-filled streets of Columbus littered with the dead and wounded, fourteen American soldiers and ten civilians were killed in the raid. 1878 – July 20, 1923). The son of a sharecropper farmer, he became a Mexican revolutionary and guerrilla leader. When Villa was 15, his father died, so Villa worked to protect and help support his mother and four siblings. One day he discovered the owner of the hacienda attacking his sister. He shot the man and ran for the mountains, spending six years on the run. There he joined a group of fugitives. He changed his name while on the run to avoid getting caught by authorities. 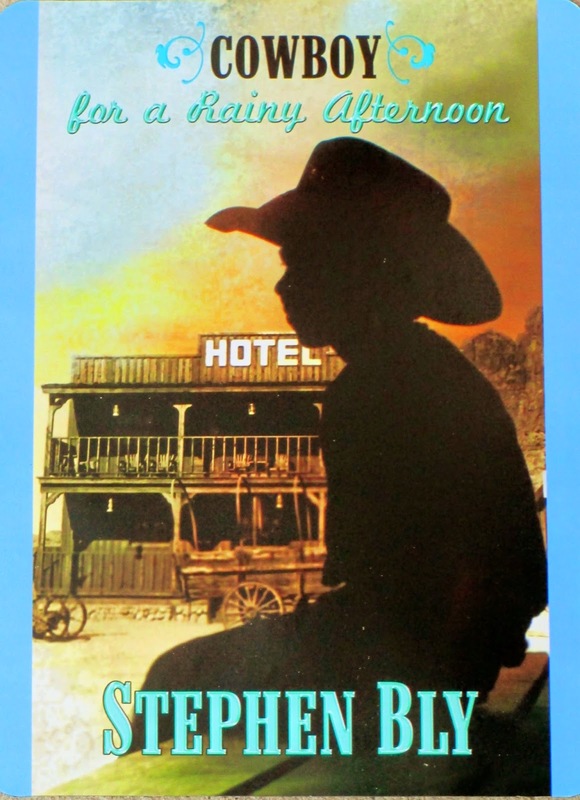 In the late 1890s, he worked as a miner in Chihuahua in addition to selling stolen cattle. He soon added more serious crimes to his record: robbing banks and stealing from the wealthy. 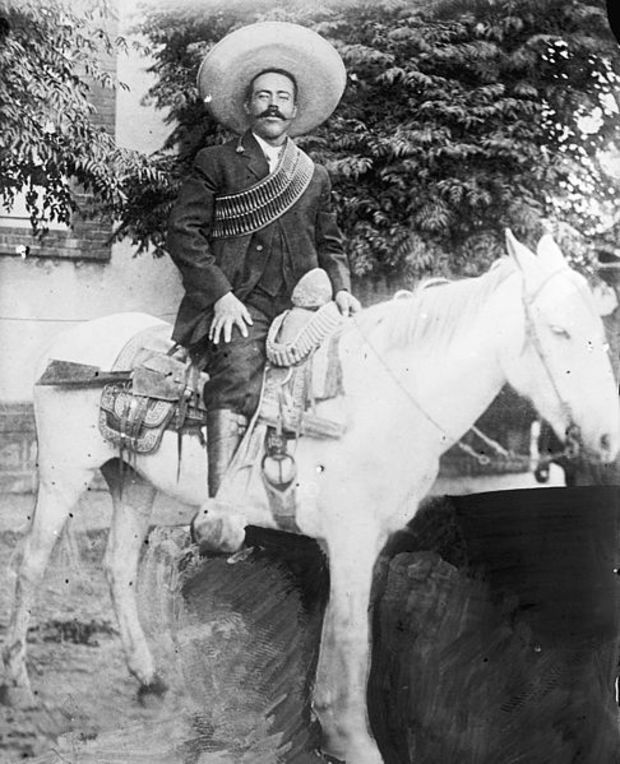 Though he started as a bandit, he was later inspired by reformer Francisco Modero and helped him win the Mexican Revolution. After a coup by Victoriano Herta, Villa opposed the dictator and fought many battles against him. He was a very effective revolutionary leader. However, in May 1911, Villa resigned from command because of differences he had with another commander, Pascual Orozco, Jr.
On May 29, 1911, Villa married Maria Luz Corral and tried to settle down to a quiet life, although she was not the only woman in his life. Unfortunately, political unrest again appeared in Mexico. Villa gathered troops and chose his sides. He was almost executed when accused of stealing a horse but got a last minute reprieve. He was imprisoned but later escaped. Villa won battle after battle during the next several years. Then Mexico became embroiled in a civil war. The United States supported Villa’s enemy, Venustiano Carranza. Thus, the attack on the town of Columbus, New Mexico happened as reprisal. On May 20, 1920, Carranza was assassinated and Adolfo De la Huerta became the interim president of Mexico. De la Huerta wanted peace in Mexico so negotiated with Villa for his retirement. Part of the peace agreement was that Villa would receive a hacienda in Chihuahua. But he enjoyed only a short retirement. time he went with only four associates. On his drive home, in a 1919 Dodge roadster that can be viewed at the Historical Museum of the Mexican Revolution, someone shouted out "Viva Villa!" and seven riflemen fired more than forty bullets into the car. His body was found with his hand reaching for his gun. He was 45 years old. 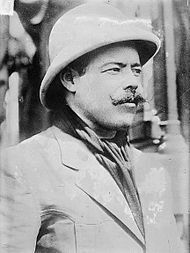 By stealing from the rich and often giving to the poor, some saw Pancho Villa as a modern-day Robin Hood. Villa captured the imagination of many Americans and his exploits were regularly filmed by a Hollywood movie company. He even signed a contract with Hollywood’s Mutual Film Company (1913) to have several of his battles filmed. Some report he advocated for the poor and wanted agrarian reform. Though he was a killer, a bandit, and a revolutionary leader, many remember him also as a folk hero. What do you think? 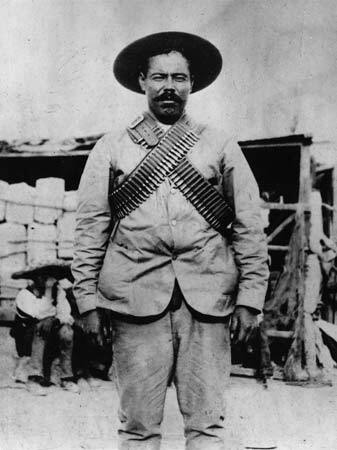 Is Pancho Villa a bad guy or good guy? “And they all turned you down?” I asked. “She cold-cocked his horse,” Shorty reported. “Is she the ole gal who gave you that black eye?” Granddaddy asked. “She gave you two black eyes?” I quizzed. 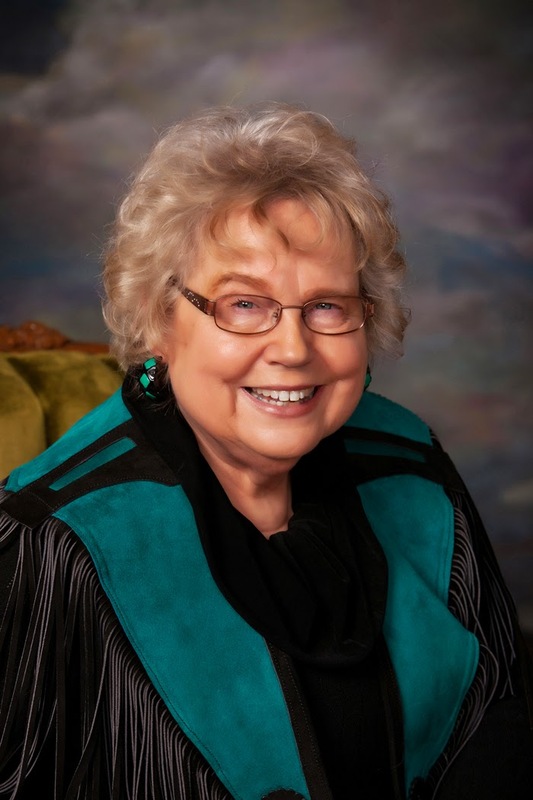 I grew up with missionary parents in Mexico.In the late 50's I spent the night with a friend at her home in the mountains of Chihuahua and her father told stories of Panchon Villa riding through their village when he was small. Linda; Thanks so much for sharing your personal experience. Fascinating! I think he was probably a little of both. But many back then want to help the poor and found that robbing was one way of doing it. Doesn't mean it was right but it was a way of life back then. Kim: Thanks for the commentary. Interesting viewpoint. I can see both sides to the story, but Kim brings up a good point. It is stealing and wrong no matter what your motive. I know life was definitely much harder and different that what we know. Susan: Good point. Thanks for sharing. It depends who you ask, I suppose. This story reminds me of Jesus's words: "...for all who draw the sword will die by the sword." Janalyn: That's also so true. Thanks for the note.